Buying good and expensive clothes doesn’t mean your job for styling is done. The styling remains consistent only if you have these clothes the same for a long time. Most of it is about the cloth itself but sometimes, even good clothing gets damaged thanks to the washing machines you use and the way you wash the clothes. Washing machines have become a part of our home appliances for good, and choosing the right one makes your clothes last longer with the proper wash that they get. 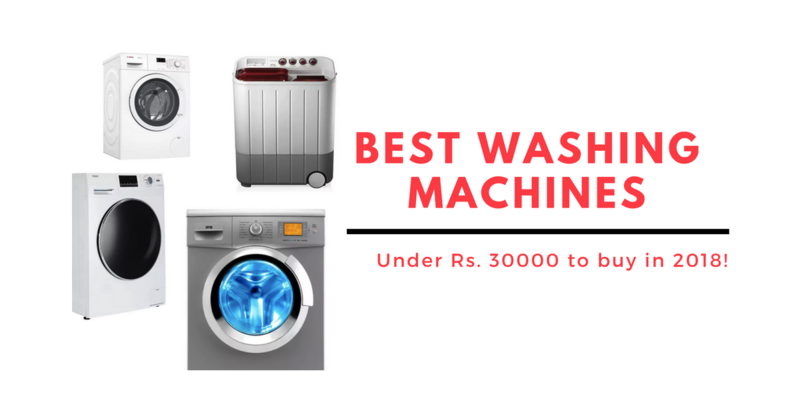 Here are some of the best recommendations that we have for you, for the best washing machines to consider. Here, we suggest the PaytmMall.com store as there are some advantages of it over the others. It is the extra cashback that is offered here that makes PaytmMall a better choice for the others, and also the fact that it comes with the free installation, free delivery, and also the bank offers that show up from time to time make it a good choice as a store. Sometimes, some of the offers show up on the website and sometimes, on the app, so make sure you check them both. The Bosch 7Kg fully Automatic WAK20062IN comes with a 7Kg capacity which will be suitable for small families with 3 to 4 people. As said, it is gentler than the top load and is best in performance in this range. It comes with a spin speed of around 1000 RPM and the better thing is that the higher you set the spin speed, lower the drying time. This fully automatic washing machine comes with two different offer from which you can choose from. You have two coupons to choose which, on terms and conditions, you can save up to Rs. 3705 on the price, which is Rs.28500. This Haier washing machine comes with a 6Kg capacity which is ideal for a family of 3 to 4 people. As said earlier, the front load ones are gentler than the top load ones. It weighs 65000gm and is fully automatic and gives a great performance. Coming to the offers for this washing machine, you have a coupon you can apply in the Paytm Mall which will save you up to Rs. 1230 on the price, which is Rs. 24599. Check the Price of Haier 6kg Washing Machine. 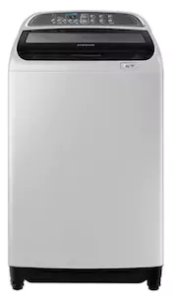 This LG washing machine is a top load one which comes with 8Kg capacity and is suitable for a family up to 5 members. This particular top load one is water efficient and needs manual controlling once in a while when sing. It is semi-automatic and you can choose the mode of washing performance. 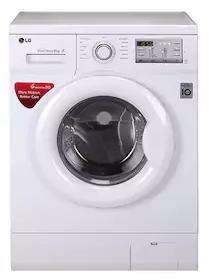 This LG washing machine is available for Rs. 14500 and with a couple of coupons that are available, you can save up to Rs. 1885. Check the Price of LG 8kg Washing Machine. 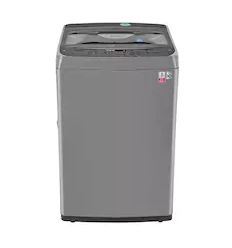 This LG Washing machine is a top load fully automatic and is available at an affordable price of Rs. Rs 23980. It has a capacity of 6.5Kg and is suitable for a family of 3 to 4 members. We get a few washing modes which we can choose from and there is auto balance system. With a couple of coupons that are available for you in the Paytm Mall, you can save up to Rs. 3117. Check the Price of LG 6.5kg Washing Machine. The LG 6Kg Fully automatic front load comes with a capacity of 6Kg which is suitable for a family of 3 to 4 members. It is gentler than the top load ones and performs better than the others in this range. It weighs around 55000gm and also comes with child lock. Coming to the pricing, it is available for a price of Rs. 28600 and with the help of a couple of coupons that are available, you can save up to Rs. 3718 in the form of a cashback. 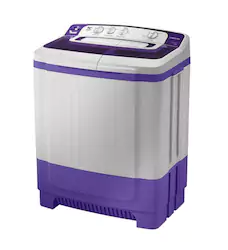 Check the Price of LG 6kg Fully Automatic Washing Machine. The Samsung 8.5Kg Semi-Automatic comes with a top load and has a capacity of 8.5Kg which is ideal for a family more than 5 members. It is affordable and very water efficient but needs manual intervention while using it. It also comes with a Soak Technology which helps a lot. Talking about the pricing, it is available for a price of Rs. 14282 in the Paytm Mall and with the help of two different coupons, you can save up to Rs. 1428. Check the Price of Samsung 8.5kg Washing Machine. 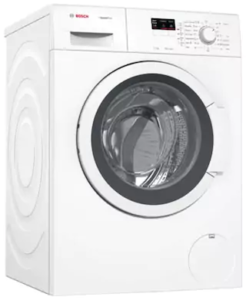 The Samsung 7.2Kg Semi Automatic comes with a top load and has a capacity of up to 7.2Kg. It is ideal for a family of 4 to 5 members and is also affordable and is water efficient. This one needs manual intervention in between while working. It also comes with Soak Technology which is pretty helpful. It is available for a price of Rs. 13190 and with a coupon on Paytm Mall, you can save up to Rs. 1319. Check the Price of Samsung 7.2kg Washing Machine. This Samsung Washing machine comes with a capacity of 9Kg and is a fully automatic top load one. It is suitable for large families with more than 5 members and has a spin speed of 700 RPM. The higher the spin speed is, lower the drying time. 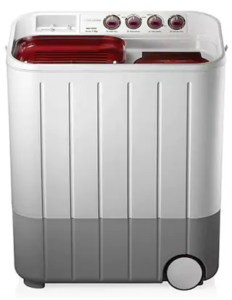 It comes in an Inox Grey color and also has features such as child lock and washing modes. Coming to the pricing, it is available for a price of Rs. 28966 and with two coupons that are available in the Paytm Mall, you can save up to Rs. 2897 in the form of cashback. 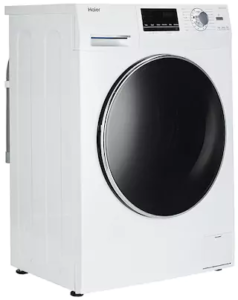 Check the Price of Samsung 9kg Washing Machine. The IFB 6.5Kg is ideal for a family of up to 4 members and is also fully automatic front load which is very helpful. It has a spin speed of 1000 RPM and is also gentler than the top load ones. It has an LED display and uses 3D Wash System. It also has extra features such as Child lock, Self Diagnosis and much more. Coming to the pricing, it is available for Rs. 30,700 in the Paytm Mall and with the help of a couple of coupons, you can save up to Rs. 3991. 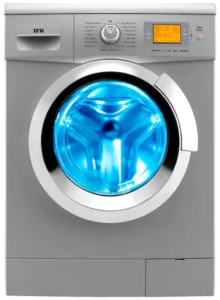 Check the Price of IFB 6.5kg Washing Machine. 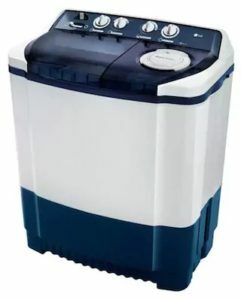 This IFB washing machine comes with a capacity of 8Kg which is suitable for large families up to 5 and more members. It has a front load machine and is gentler than the top load ones. It has a maximum spin speed of 1400 RPM and with higher spin speed, the drying time is also lower. It uses Cradle Wash and Air Bubble Wash systems. It is priced at Rs. 38290 in the Paytm Mall and with two different coupons, you can save up to Rs. 4978. 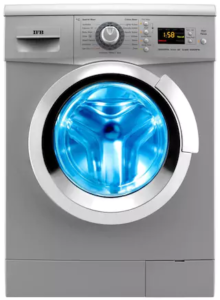 Check the Price of IFB 8kg Washing Machine. 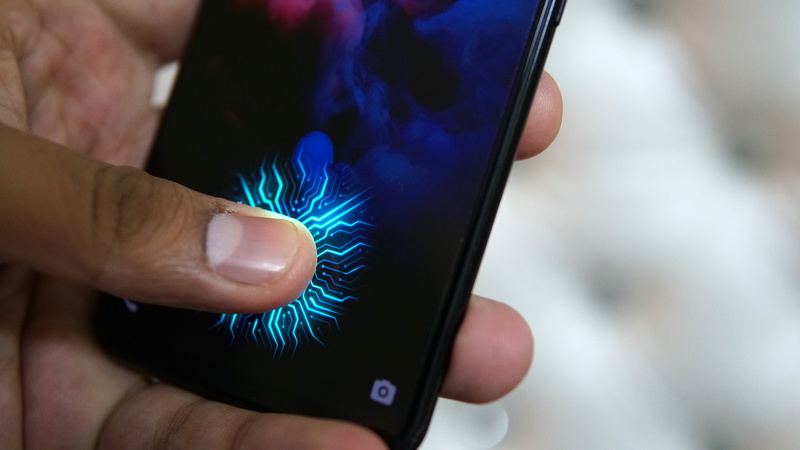 The In-screen Fingerprint Scanner on Vivo X21 - Works like a charm!